Webstore Available for customers in Canada, USA, Australia, & New Zealand. GET STARTED! 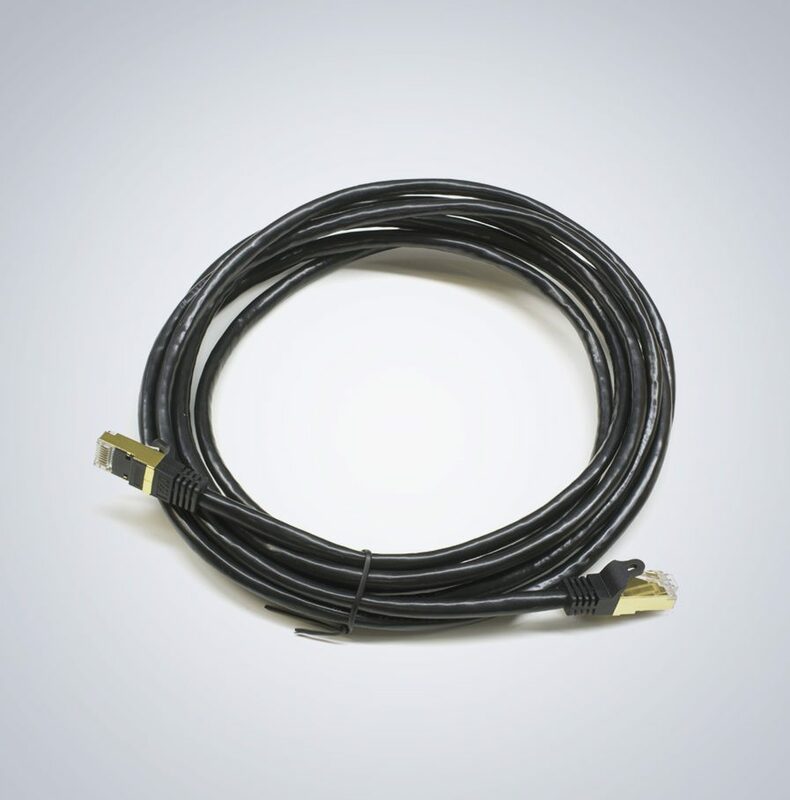 The StarTech shielded Cat6a cables are tested and designed for use up to 10GBase-T Ethernet networks. 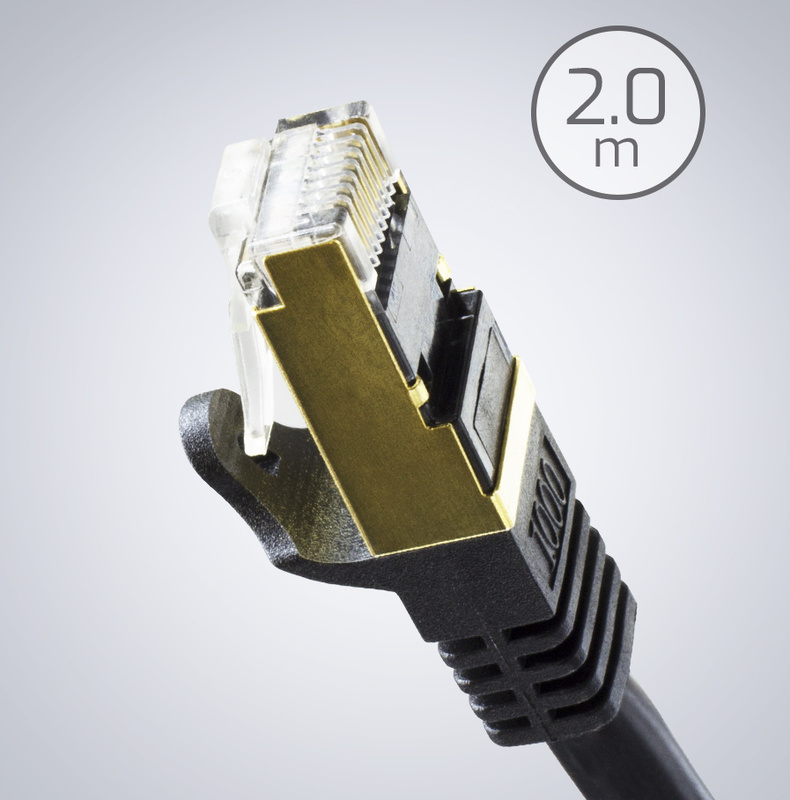 The RJ45 connectors are snagless and molded to prevent damage to the connector clips and the cable. This helps to avoid accidental disconnections and decreases in network performance. Stay Lucid. Sign up for future email updates. © 2019 LUCID Vision Labs Inc.